 Laminating Film - Print Finishing - White | Southwest Business Products in your cart. Laminating film offers the versatility and productivity not always found in laminating pouches. Southwest Business Products stocks laminating film in multiple combinations of core sizes, roll widths, finishes and thicknesses. With access to so much choice, we can help you find the laminating solution that leaves a lasting impression.